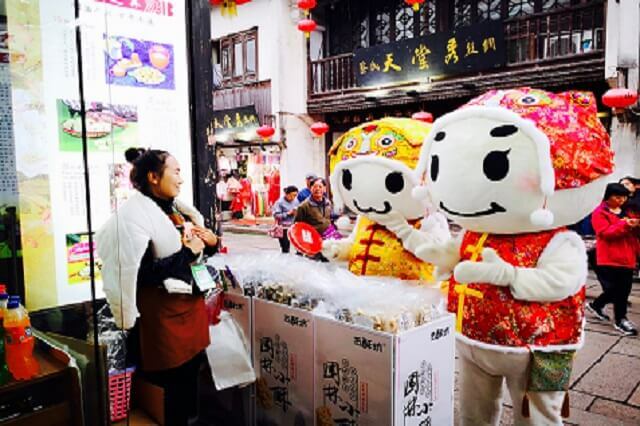 On December 14th, the brand activity of 2018 as the 4th session of Jiangsu Super Fun promoted by Jiangsu Province Department of Culture and Tourism — “Jiangsu historical and cultural blocks”gets ended perfectly, and Big Face Su Shopping Strategy issued in the activity has brought new ways for shopping along 15 old streets in Jiangsu will make you get addicted to history! 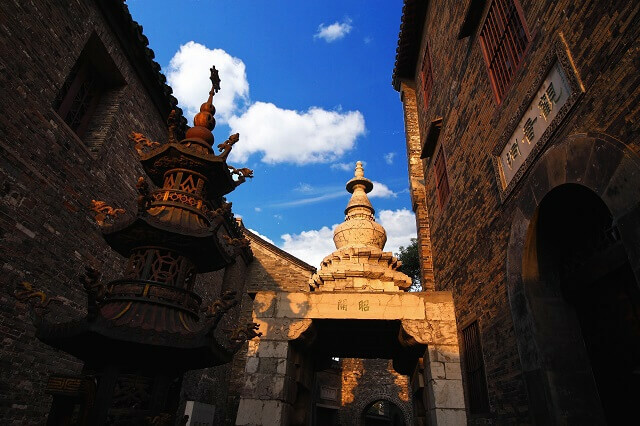 Time pauses here, while old streets in Jiangsu are most typical. 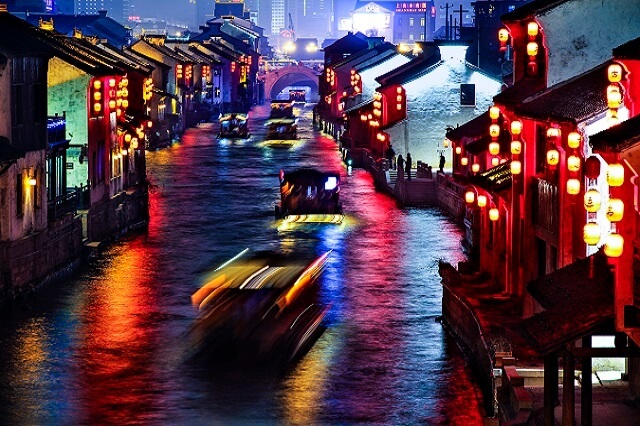 The activity has lasted one month, and 15 historical and cultural blocks are explored in Jiangsu as: Nanjing Plum Garden Xincun Historical & Cultural Block, Nanjing Jinling Machinery Manufacturing Bureau Historical & Cultural Block, Wuxi Qingming Bridge Riverside Historical & Cultural Block, Wuxi Huishan Ancient Town Historical & Cultural Block, Changzhou Qingguo Lane Historical & Cultural Block, Suzhou Gusu District Pingjiang Historical & Cultural Block, Suzhou Shantang Historical & Cultural Block, Nantong Tangzha Historical & Cultural Block, Rugao East Street Historical & Cultural Block, Huai’an Hexia Ancient Town Historical & Cultural Block, Yangzhou Nanhexia Historical & Cultural Block, Zhenjiang West Ferry Historical & Cultural Block, Zhenjiang Boxian Road Historical & Cultural Block, Taizhou Wuxiang-Hanxi Street Historical & Cultural Block, and Xinghua East Gate Historical & Cultural Block. 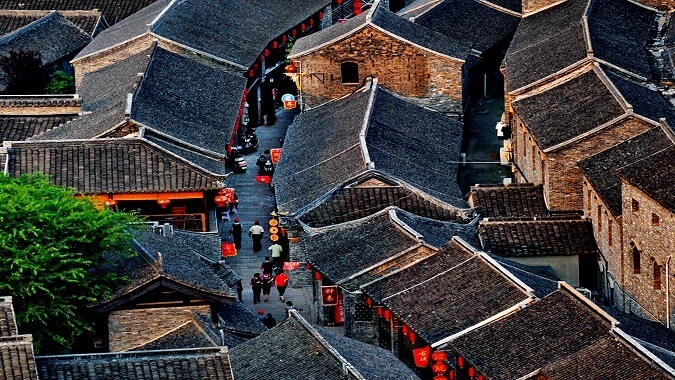 With a history of hundreds years and even one thousand years,these old blocks distributed in all corners of Jiangsu have deposited very profound cultural connotation, gathered very rich historical remains and humane landscape, so they are simply fresh “outdoor museums” that have become hot experience for domestic and foreign visitors to Jiangsu and owned super high popularity and net friends comment “ the old streets in Jiangsu are most typical”! 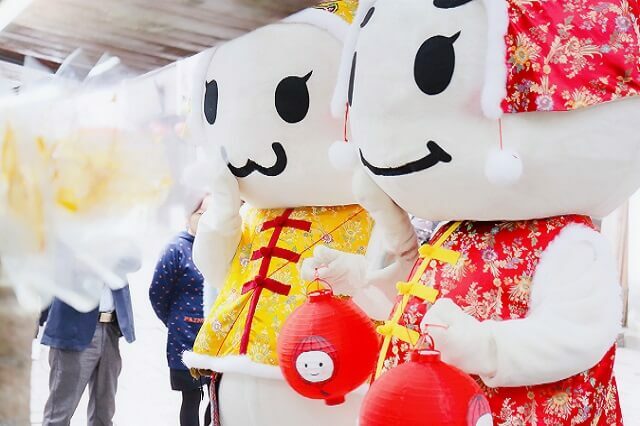 In order to get melted into the ancient lingering charm of historical blocks, Jiangsu Super Fun activity mascot “Big Face Su” is full of sense of humor with the Tang Dynasty style suit, while its tiger head cap modelling is retro and cute, trapping abundant fans. 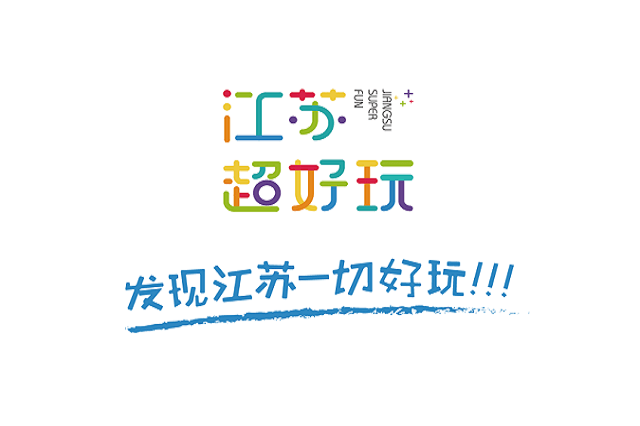 With the expression packs generated irregularly, the funny short video of “super fun”, and the guide tips at each block … the new shopping ways brought from Bi Face Su have started a craze for “shopping” over the province. During the whole activity, Big Face Su interpreted “walking grass machine” with its power, explored all places in Jiangsu in terms of different cultural characteristics, regional features, the historical and cultural blocks of cultural pulse inheritance and made old blocks “vivid” by interaction through multiple output ways such as pictures, characters, video and subjects etc. 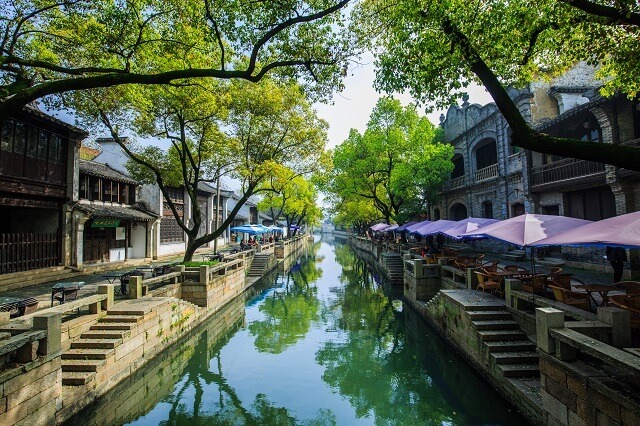 Lots of net friends have expressed they get addicted to go shopping by following Big Face Su all over the “streets in heart” in Jiangsu, digging out the fresh, vivid and vivifying legends of old streets! 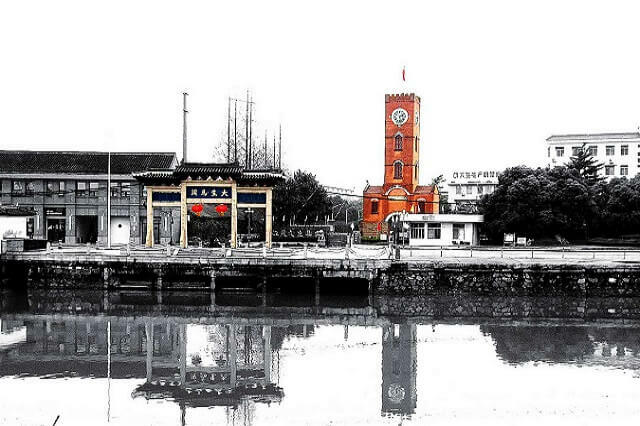 Jiangsu Super Fun, more fun in 2019!